A Unique Dental Experience. Customized to You. 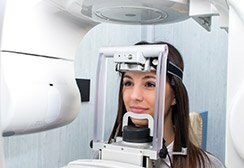 We’re committed to using high-tech equipment to improve your quality of care. Our staff members come from various backgrounds and have unique talents that benefit patient smiles. We value your busy schedule, and our team strives to be as punctual as possible at every turn. Your treatment plan is always carefully constructed to benefit your unique preferences and goals. 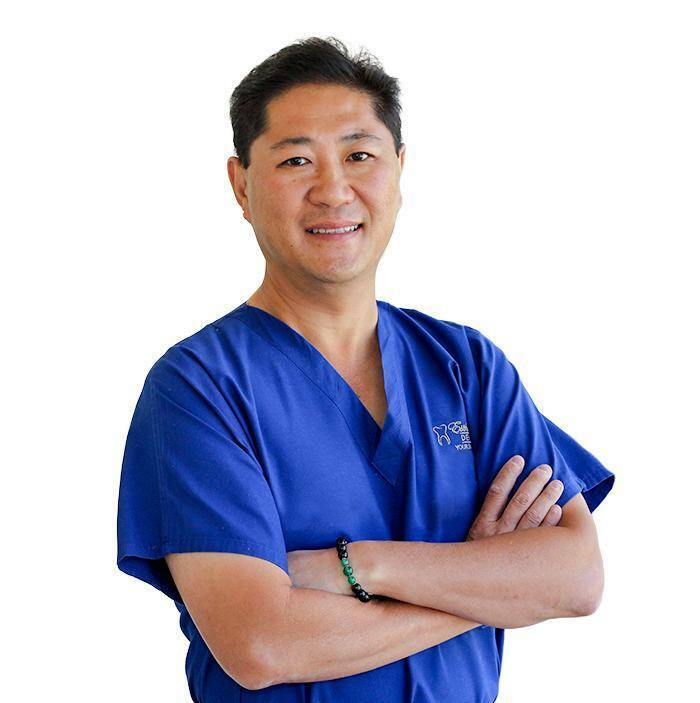 With well over 20 years of experience in the field, patients can trust in Dr. Cheung’s time-tested and highly dedicated approach to patient care. He has enjoyed helping others since he was very young, and he prioritizes quality and comfort at every stage of treatment so that you always leave with a smile that both feels and looks better than ever. Whether you’re in need of a checkup or ready to undergo a smile makeover, you’re in good hands here in Plano. Enjoying a beautiful, healthy smile isn’t a one-time achievement. It’s a lifelong journey that requires plenty of personal and professional maintenance! At Esthetic Image Dentistry, we want to help you and your oral health reach its fullest potential here in our polished Plano location. Better yet, we offer a lengthy menu of effective, revitalizing services that can benefit patients of all ages, from children to adults to senior citizens and everyone who falls somewhere in-between. 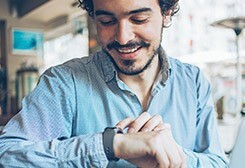 If you’re busy professional with a packed schedule every day, finding the time to undergo the restorative care you need can be tricky – especially if multiple appointments are required. Thankfully, Dr. Cheung values your time and has chosen to invest in a modern technology that simplifies the creation of high-quality, personalized restorations down to a single, compact appointment. 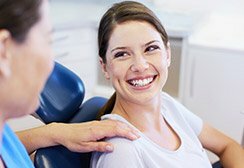 CEREC will have you walking in with a damaged smile and walking out with completed, beautiful teeth that are ready to be shown off. 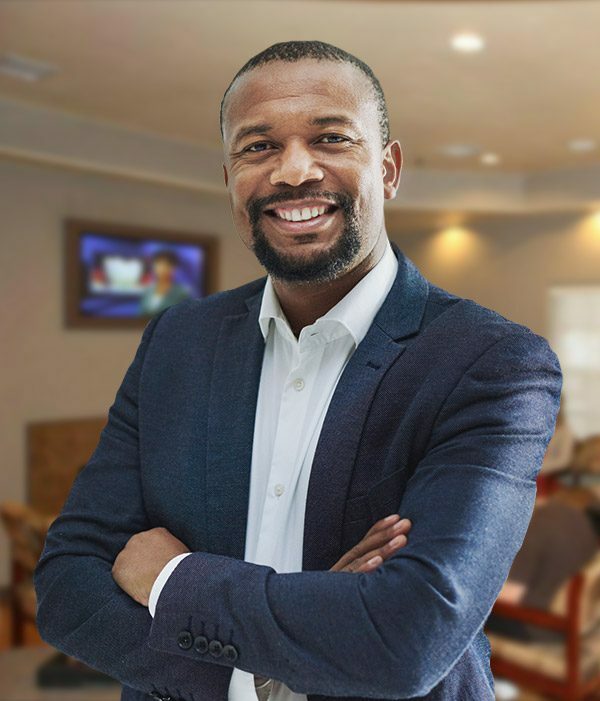 Your smile says a lot about you to others, and the team at Esthetic Image Dentistry wants to help you ensure that it’s saying the right things. Our office boasts plenty of transformative cosmetic services that can beautifully erase common leaves and leave you with the confident look you’ve been dreaming of. Porcelain veneers, metal-free restorations, teeth whitening, and many more options are available. All you need to do to get started is contact us and schedule a consultation. When your smile is incomplete, your oral health and overall quality of life can suffer as a result. Thankfully, Dr. Cheung offers multiple reconstructive solutions that can get your teeth back on track, including state-of-the-art dental implants. Dental implants are the ideal tooth replacement option because they’re designed to rebuild the entire natural tooth in a virtually seamless manner, providing both natural strength and beautiful aesthetics. Best of all, implant-restored teeth can serve patients well for the rest of their lives. 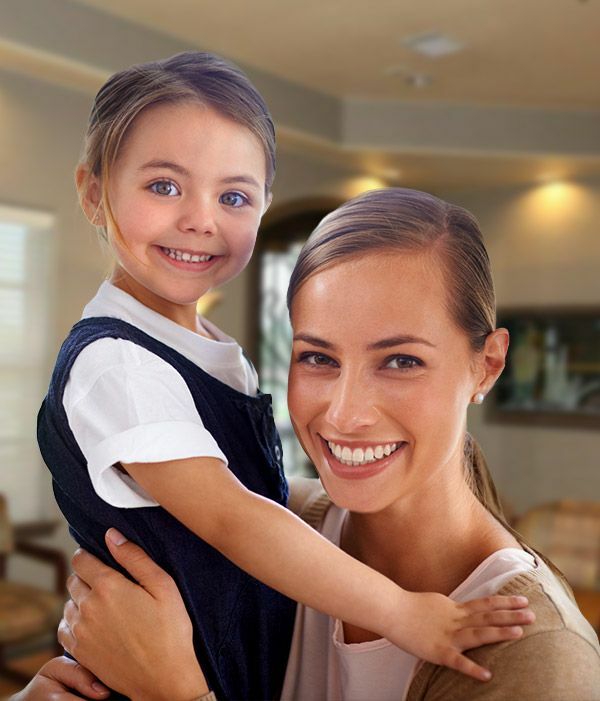 Patients will be happy to discover that our office can provide every phase of treatment in one convenient location! Your teeth may be an important part of your overall facial appearance, but it’s certainly not the only part. The skin around it can influence your overall confidence as well, and sagging, wrinkled areas may leave patients feeling troubled and unwilling to smile proudly. Thankfully, Dr. Cheung always keeps his patients’ overall wellbeing in mind. By limiting unnecessary muscle movement, Botox can refresh facial skin and even shave years off your overall appearance. Better yet, the results should last for months at a time, and treatment is simple and fast. Improving your smile with orthodontic treatment shouldn’t have to mean wearing noticeable metal braces for months on end. Instead, patients can choose to invest in a subtle and convenient alternative: Invisalign. 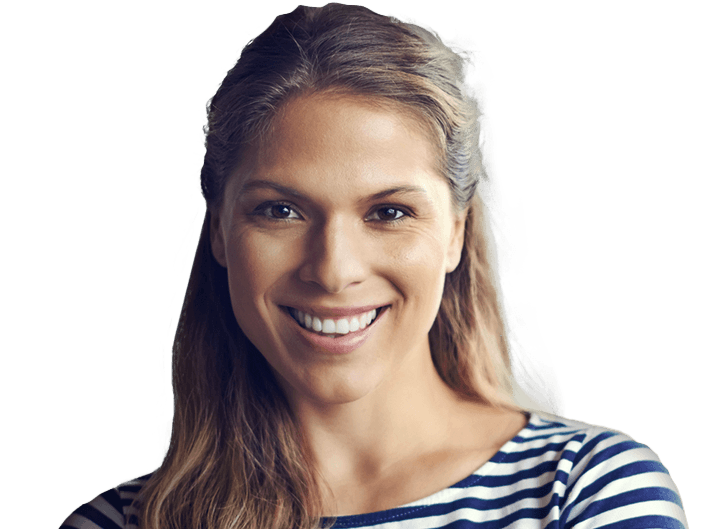 Like the name suggests, Invisalign treatment consists of clear, comfortable aligners that are virtually unnoticeable when worn. The aligners come in a set and each represents a different stage of the patient’s smile as teeth are gradually shifted. They’re custom-fitted and easily removable as well! Traditional digital X-rays are a valuable part of quality dental care, but they have limitations. 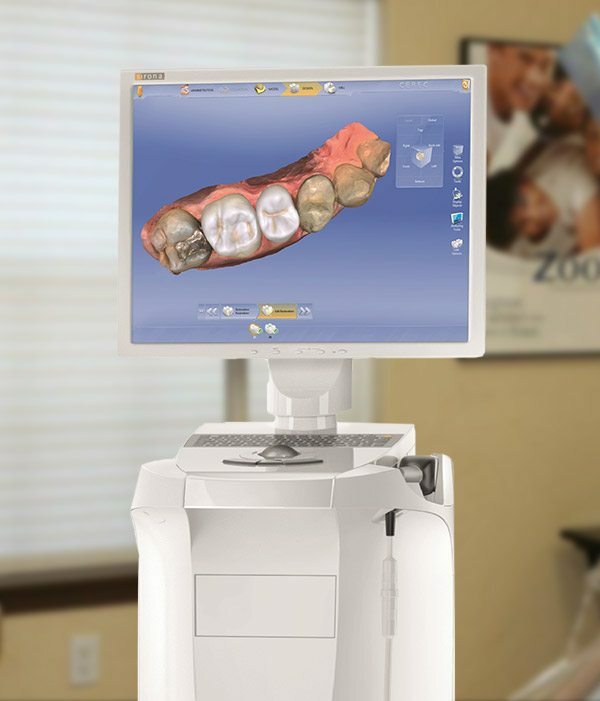 In order to have the most thorough understanding of your oral health possible, Dr. Cheung uses the GALILEOS 3D imaging system! 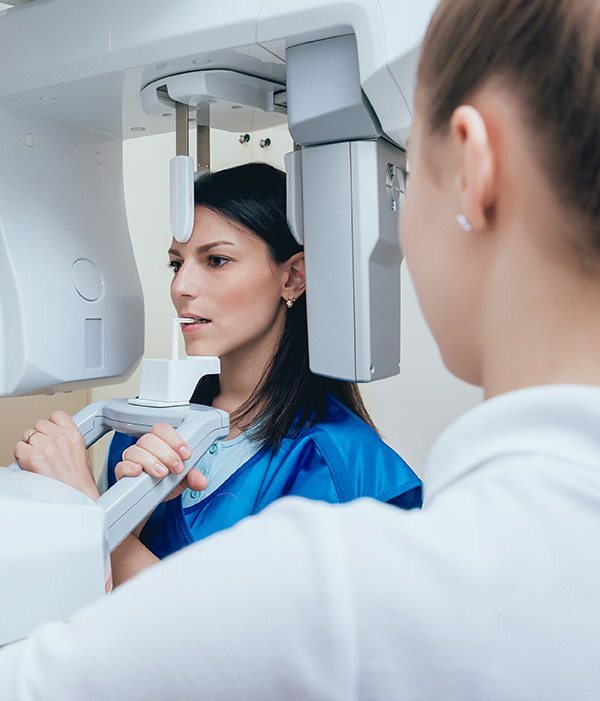 In mere seconds, this revolutionary tool can capture precise, three-dimensional X-rays that reveal all the information our team needs to know for advanced procedures such as surgical dental implant placement. Our goal is to ensure accuracy, efficiency, and success during every step of your treatment. At Esthetic Image Dentistry, we’ll always be happy to personally guide you through the financial process and ensure a smooth, worry-free experience. We will assist you with filing insurance, and convenient payment plans can be arranged to make treatment more affordable when needed.